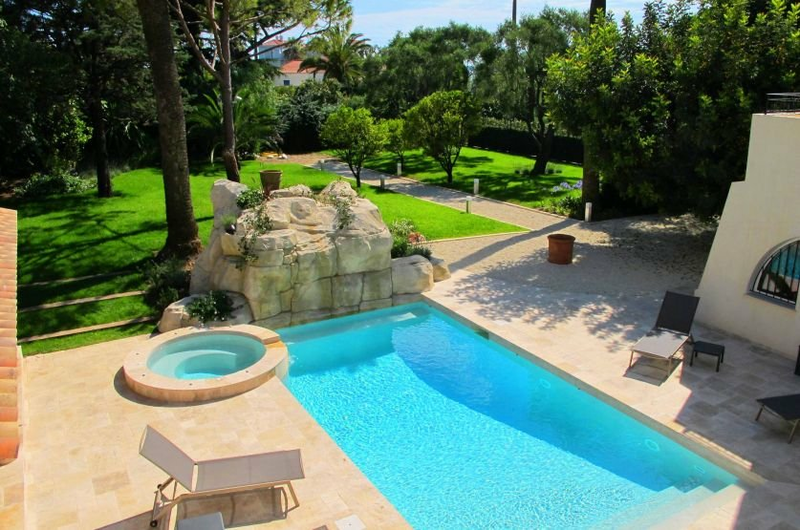 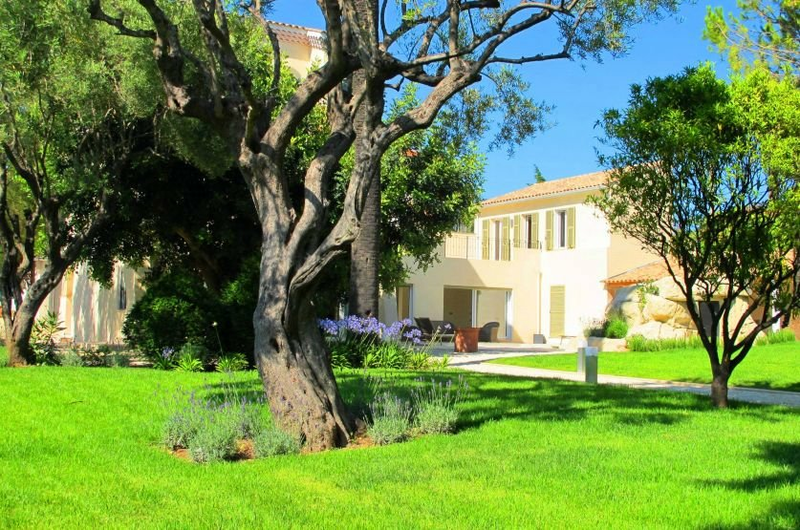 On the West side of the Cap d’Antibes, very conveniently located just 5 minutes’ walk from beaches, the pinède of Juan Les Pins, as well as many restaurants & shops. 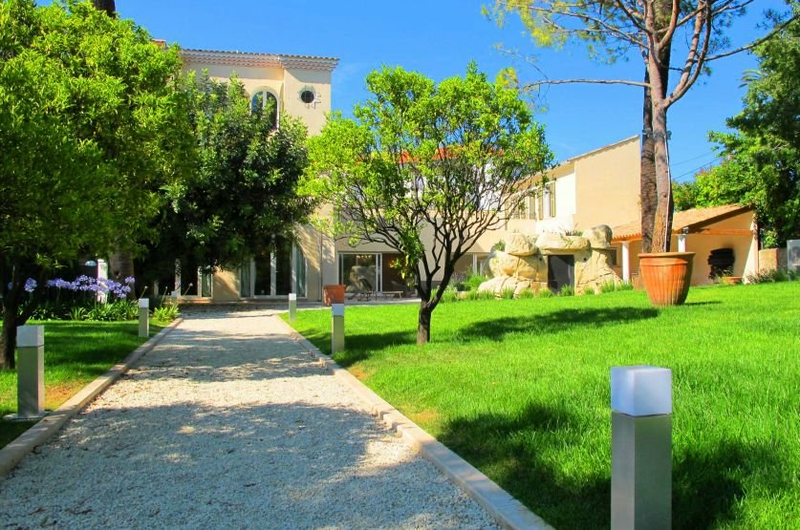 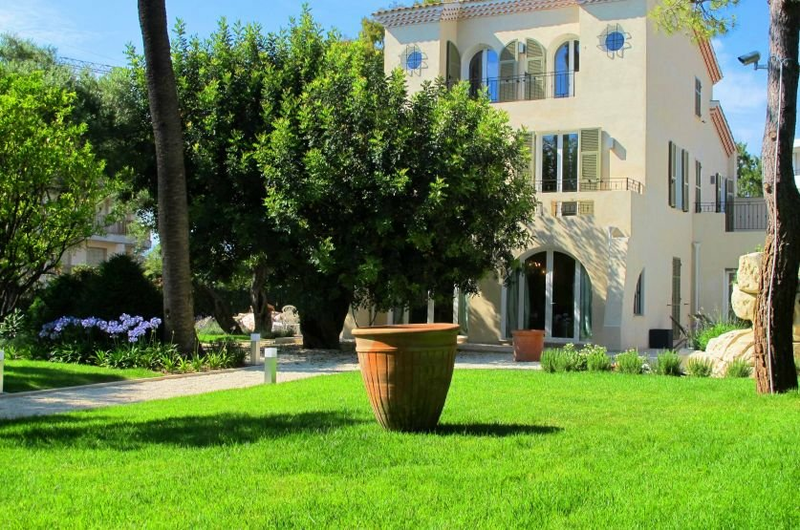 Villa of approximately 300 m2, in perfect condition & sold furnished. 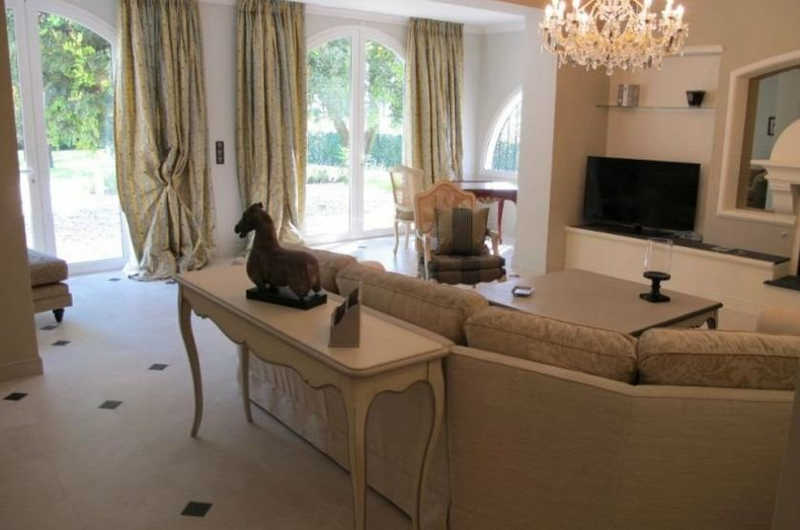 Fully equipped kitchen, 2 reception rooms, all giving onto the swimming pool terraces. 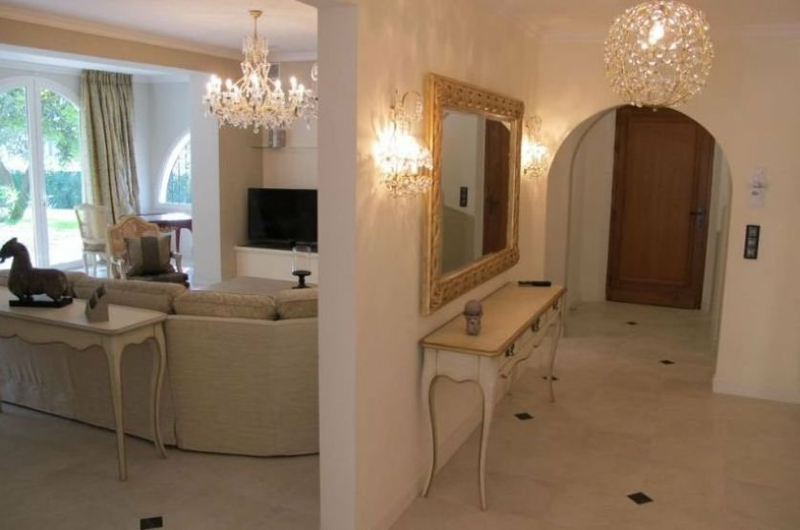 Master bedroom with balcony & lovely sea views over towards Cannes. 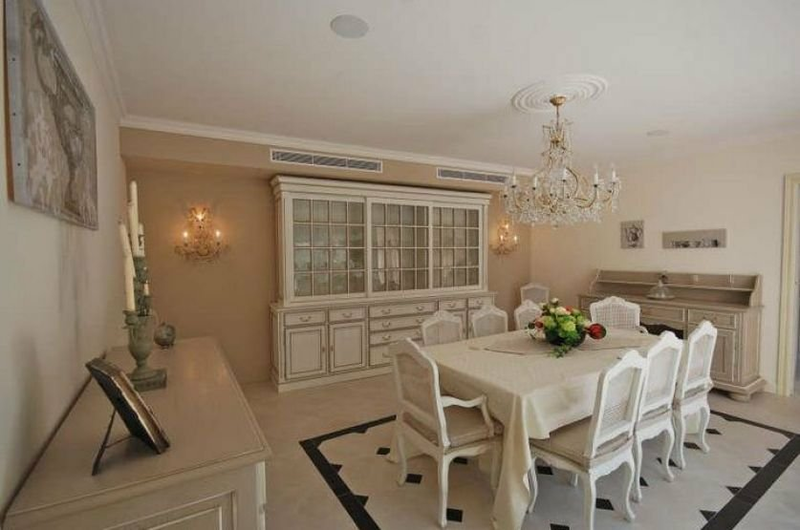 Three further bedrooms, each with their own bathroom. 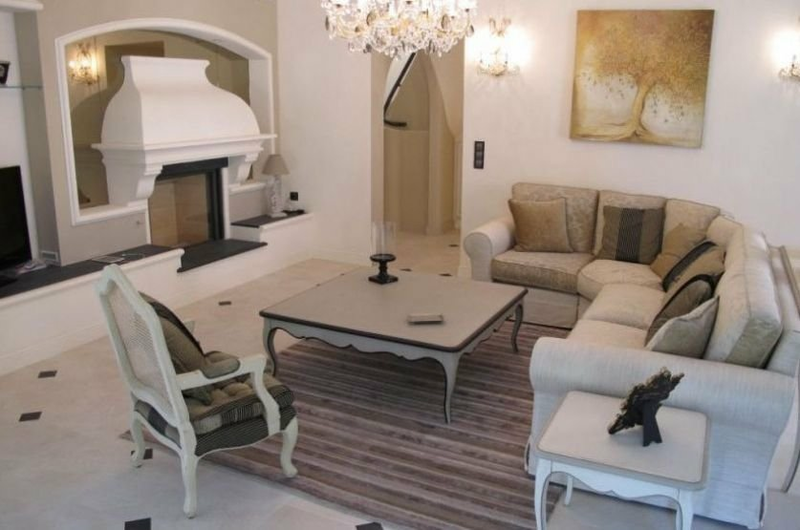 In a separate wing, 2 bedroom independent apartment. 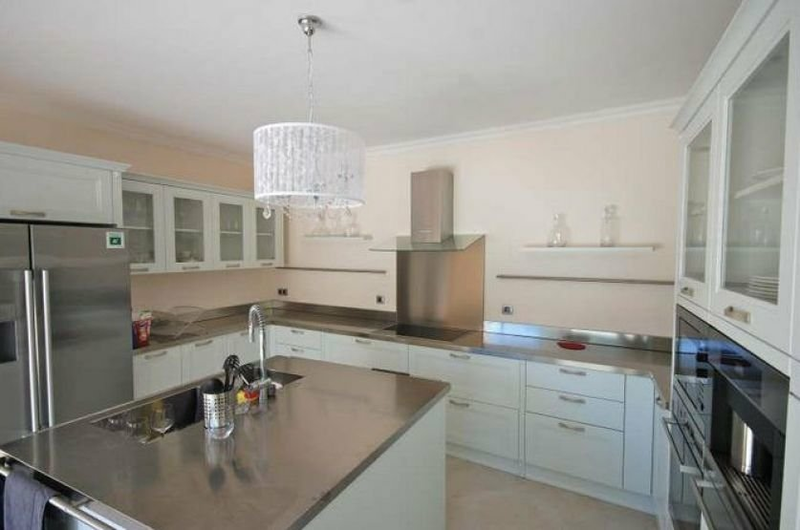 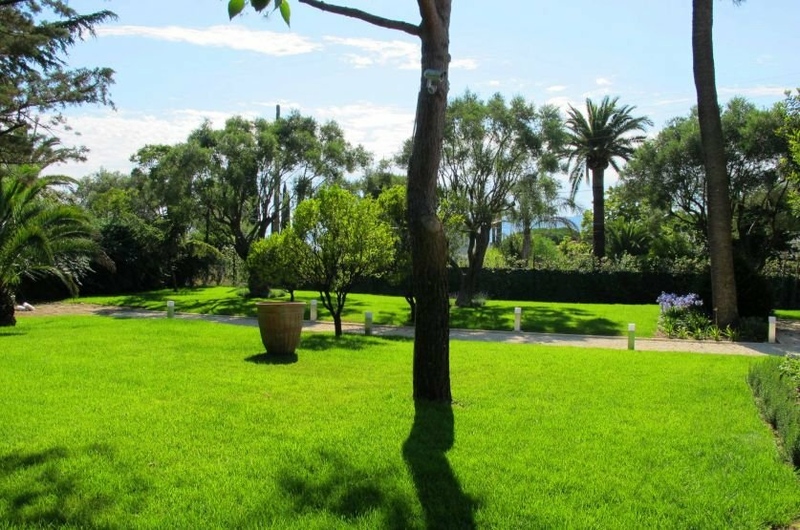 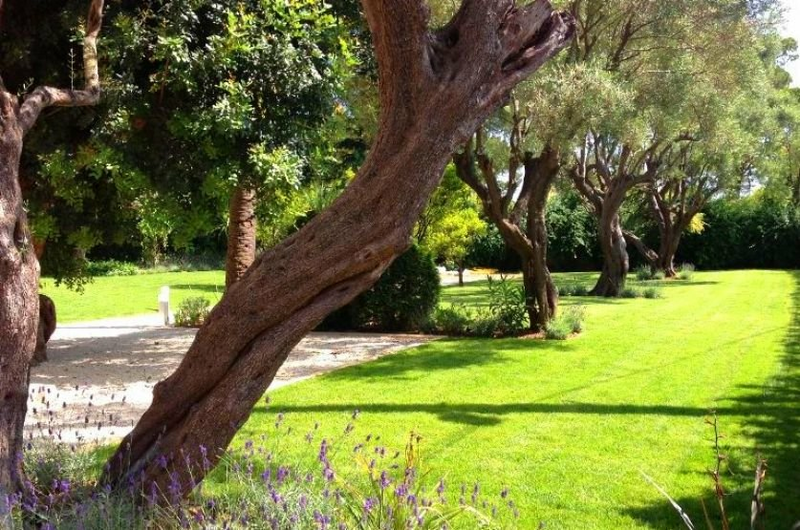 Mature flat garden of 1,478 m2 with swimming pool, Jacuzzi, olive trees and summer kitchen.